| Posted 9 months ago. Video captures the vandal spray-painting the sign. Three distinct cases of early morning vandalism at the home of an Ithaca alderperson, stretching from May 2017 to just last month, have been under investigation by the Ithaca Police Department for over a year with no progress. 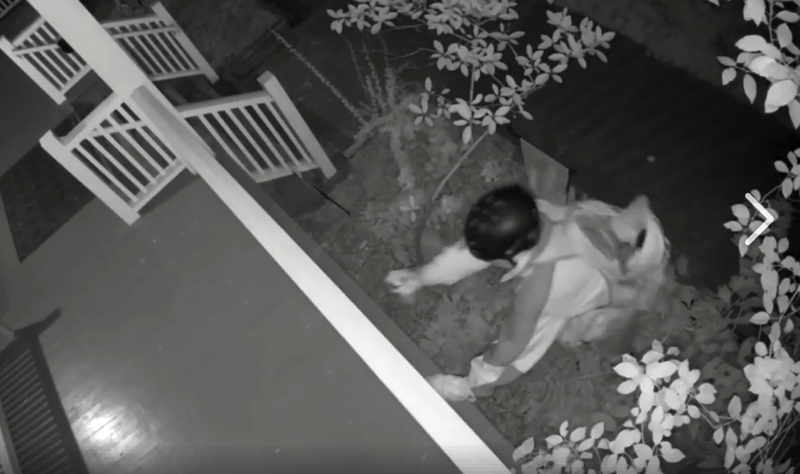 In all three cases, an unknown individual or individuals spray-painted over a “Black Lives Matter” sign outside the home of Second Ward alderperson Ducson Nguyen and his wife Amber Gilewski.